It has been nearly two months since I started doing positive affirmations with Monkey boy. Since then he has had a slight improvement in his attitude towards his fear of failure. He is now more willing to try out new things and spend a bit more time internalizing the information which he has been given before attempting of solving the problem at hand. He knows that he has to give in an attempt before he is able to say that he “has tried”. Monkey boy doesn’t kick up so much of a fuss as before as he knows first hand how trying does help him and with practice he will be able to complete the task at hand and excelled in it. In the recent SA1 maths exam he overcame his fear of having to draw models for the problem sums section and even manged to get full marks for that section. Monkey boy achieved 95/100 for the paper. He also understood the reason why I have been stressing on the importance to draw models for problem sums. Without the drawing it would be nearly impossible for him to see the flow in the sum and correctly answer the 5-6 step sum and be awarded full marks for them. It is all in the mind. If you think that you can do it you WILL be able to do it. It has to do with being positive and also the law of attraction. Sometimes due to laziness or unwilling to try one would have the notion of failure even before it happens. This would in fact make the failure happen and you certainly would achieve a Fail in the event as you have given up without trying. I am glad that Monkey boy is slowly removing this notion of impending failure from his perspective and working on giving everything a shot. He is taking baby steps and progressing. Monkey boy still has issues with being consistent and can be really rebellious at times. 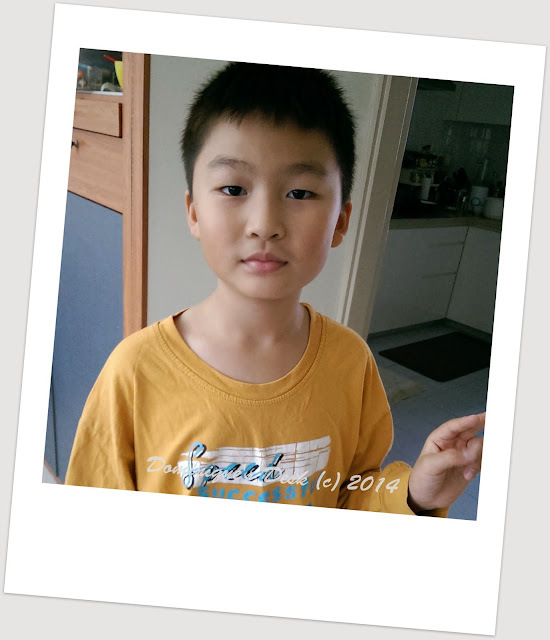 Besides tackling his fear of failure he does goes through an array feelings and changes that are typical for children his age. I still need a lot of patience and wit to tackle the challenges that he directs my way. In the next post in this series I will do a follow up on Doggie boy’s and his learning progress. I do believe in reward and removing privileges as it does help to reinforce positive behavior. Words of affirmation is not a form of reward but more as a aid to getting him onto the right path. I like your approach with positive affirmations, rather than pointing out what the kid/s have done wrong. 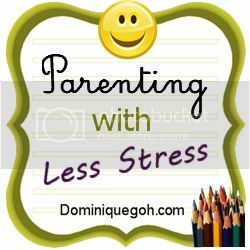 Ireally believe that a change like this can definitely make parenting less stressful for both child and parent. I like this series. I must admit that one of my weaknesses, inside and outside of parenting, is being too critical. I now understand that what it does is only break a child’s spirit. Thank you for this post! Same thing with what Dad does to our step cousins. It’s sad that their parents don’t focus on their children making Dad doing all these parenting.